The aim of the Taster Days known as ‘Get the Buzz Days’ is to spread the word about Pony Racing and how to get involved. These days – which can either be with or without ponies – aim to attract children who have never thought about having a go at Pony Racing or those who have thought about it, but aren’t sure how to get involved. The aim of the day is to show both parents and children what is needed to take part in a pony race. These days can run alongside a Pony Club Race Day so that participants have an opportunity to see it in action once they have learnt more about what goes on. 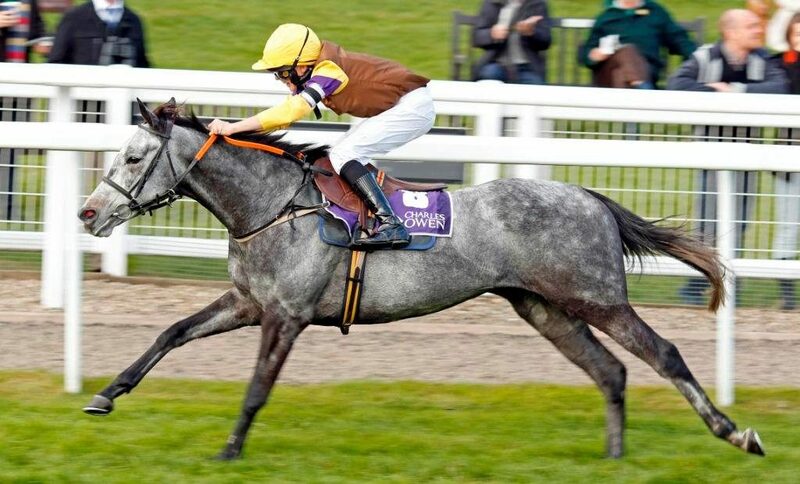 Feel the buzz of racing at a Racecourse. 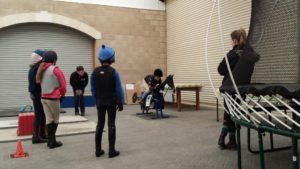 Activities are normally 30mins each and include a fitness and balance session, a chance to have a go on an equicisor, a tack demonstration and sometimes the opportunity for a racecourse tour. The days can also be beneficial for those who ride in the races on the day and help sharpen their skills on the equicisor. Am I qualified to race this season?